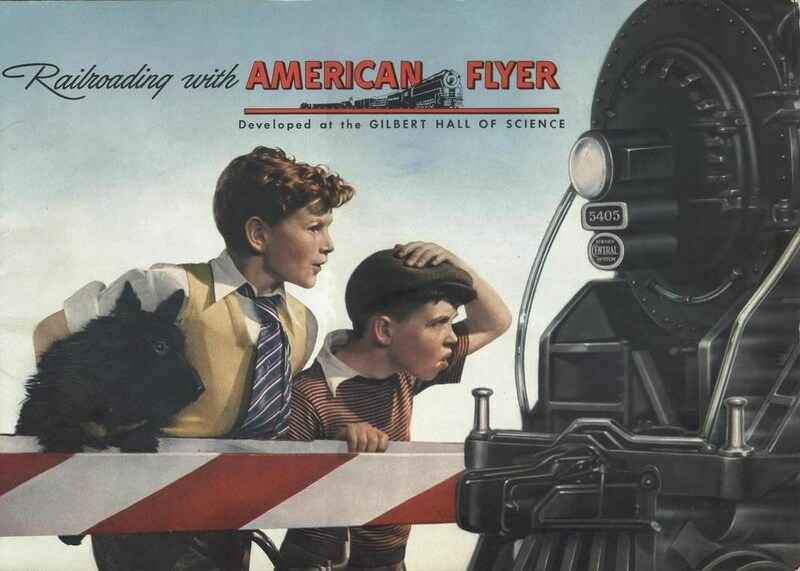 More than 60 AMERICAN FLYER TRAINS "S""HO""O" Catalogs and Paper. Many Rare pieces NOT AVAILABLE anywhere else!! !